Please note: the Cheshunt Access Point is closed for refurbishment from Monday 15th to Friday 19th April, reopening after Easter on Wed 24 April 2019. 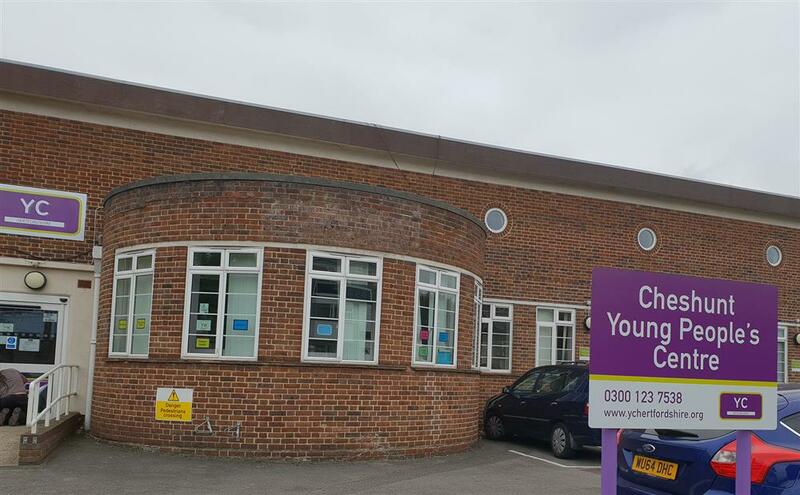 Cheshunt Young People's Centre is fully wheelchair accessible. Closed for refurbishment from Monday 15th to Friday 19th April, reopening after Easter on Wed 24 April 2019.